Port Liberte is known for its spectacular waterfront lifestyle. Thanks to the Mediterranean-inspired canals within the community and the Hudson River just a stone’s throw away, it’s easy to find a home with a spectacular view. But what about a coveted waterfront location? Luckily, I have a few house-hunting secrets that I can share with you! Here’s how to tell that you’ve found the perfect waterfront property just from a property’s listing information. Some of the best waterfront vistas in Port Liberte are found in the homes nestled along the Hudson River, which are located on Constitution Way. 66 Constitution Way is one of these sought-after riverfront properties. 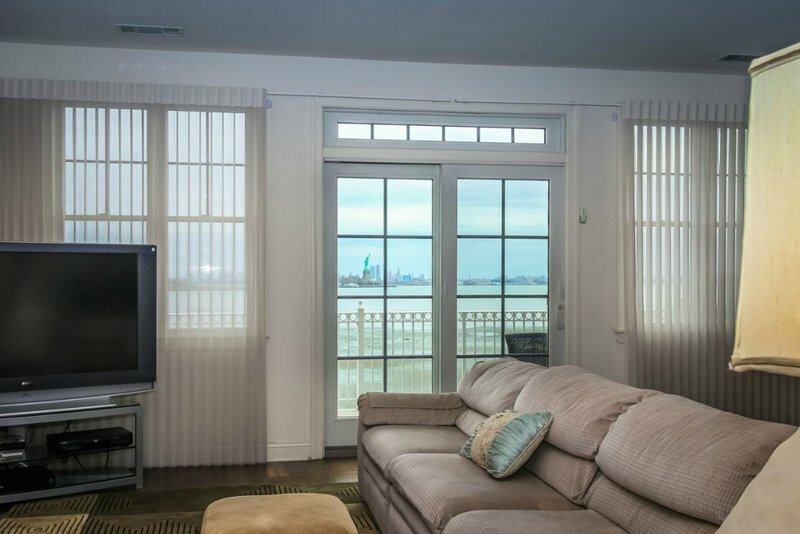 This home offers spectacular views of the Statue of Liberty, the Manhattan skyline, and, of course, the Hudson River, so you can relax or entertain from the comfort of your living room. 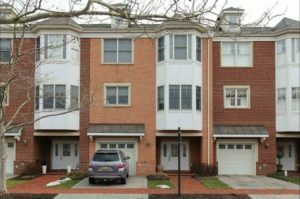 It is the only waterfront townhome on the market right now! 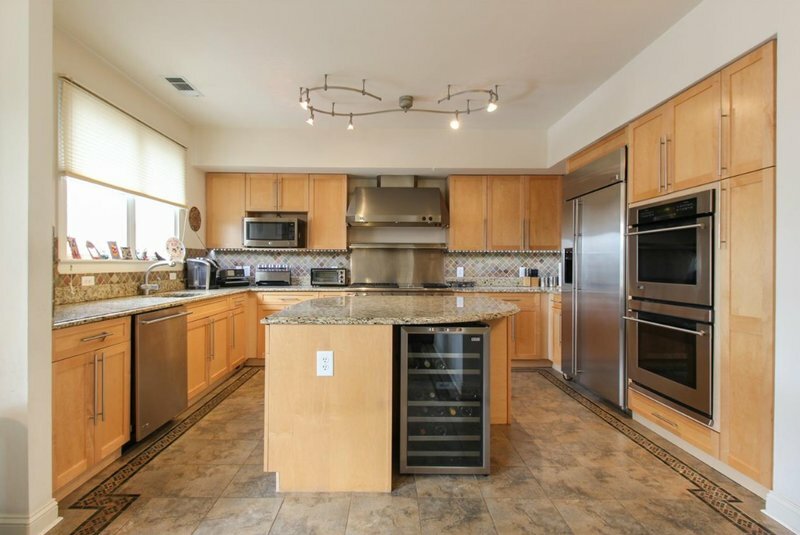 While you’re searching for a home in Port Liberte, take a look at the listing description or photo gallery to learn what the view is like from the backyard or terrace. Going back to 66 Constitution Way (which is on the market right now), each outdoor space offers a unique perspective of the Hudson River and the Manhattan skyline. The grassy backyard, in particular, is one of this home’s best features. Not only does it offer amazing riverfront views, but it also has more space to entertain outdoors than most other homes on the market. Check out the photo gallery to get a sneak peek! Finding the perfect home means more than finding the right waterfront location. It’s also about the in-unit amenities. Eager to learn more about this spectacular Port Liberte home? See a full list of features and a photo gallery here, or contact me for more information. 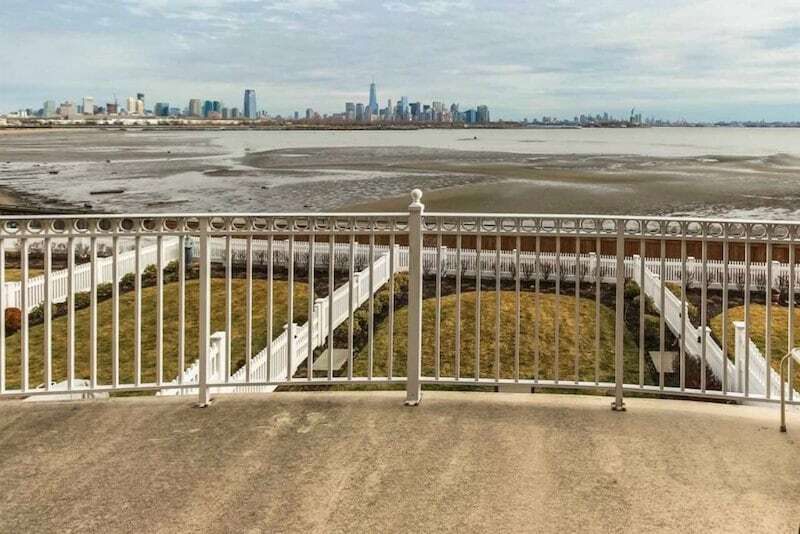 With such a rare location on the Hudson River and a motivated seller, 66 Constitution Way is the dream for any buyer looking for a waterfront home in Port Liberte. Want to see it in person? Give me a call at 201.200.5512!